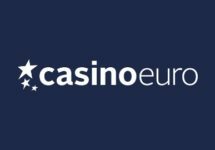 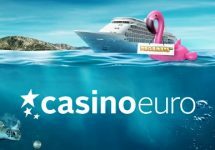 Casino Euro – April Daily Deals! Don’t miss these superb promotions! 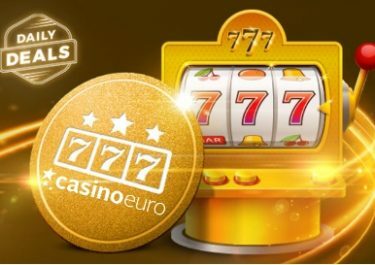 Looking for something special for your next deposit and gaming session? 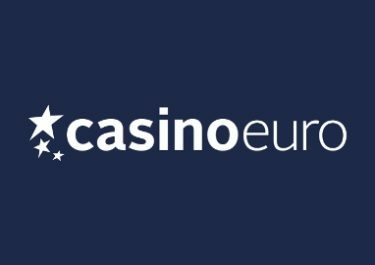 Then start the new month at Casino Euro with daily boosters that will give you that little, larger or even very large extra for every day you play on their games. 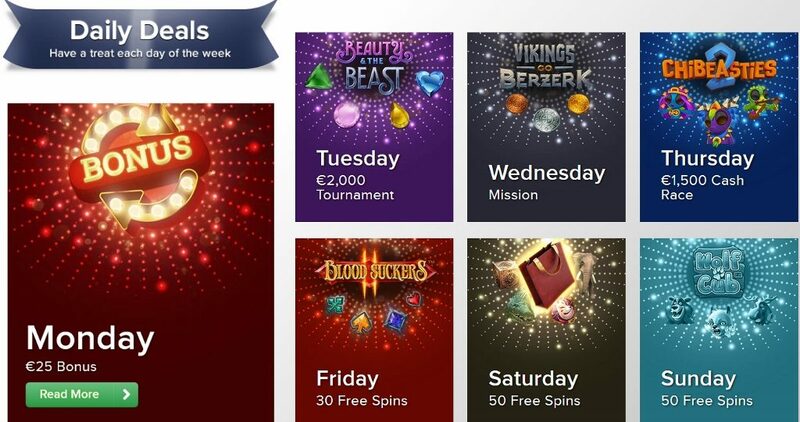 On offer are deposit bonuses, cash races, mission tournaments, Free Spins on deposit or for wagering on selected slots and more. April won’t be boring, that is for sure!